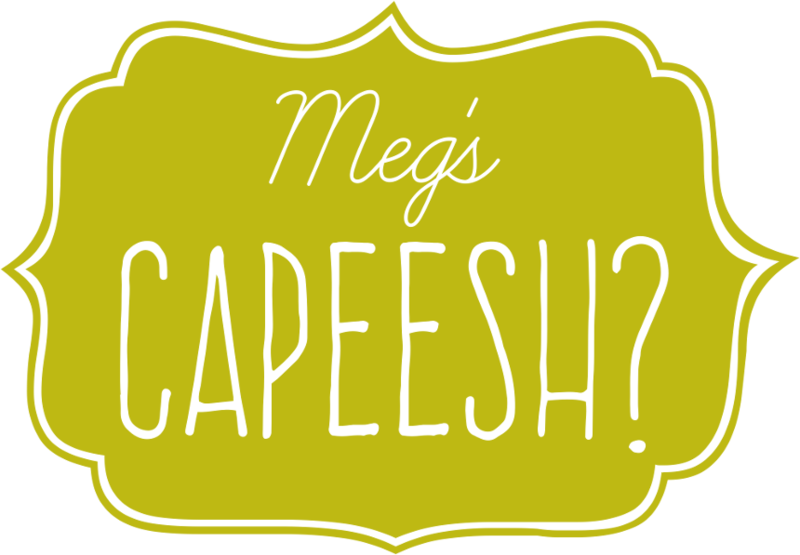 Capeesh? : So, so, so much more! Ever remember what it was like being 13? Remember the giggling, the blushing, the glasses and braces? Remember the awkward transition from bows and curls to bangs and mascara? To tell the truth, I would never want to relive my life as a 13 year old. It had to happen. I'm glad it did. And I'm glad it's over. Of course, these cuties are full of life and dreams...even down to their Percy Jackson book club meetings and facebook dance videos. They are everything 13 should be. And I love it. This is T's bday party. Me and W did hair and mom did makeup. How was your Memorial Weekend? Mine included a 4-day weekend. Blessed little perks of being a State employee! Yesh! On Monday, I decided to put together a little family game of waterballoon steal the flag. Now, past experience has shown that "rules" are constantly changed and argued over during our family games, so I decided to set the rules and standards before we started playing. I made sure every player understood what was expected of him or her. They repeated back verbatim everything we discussed, so there was no room for error or misconception. We knew the rules. No doubts or confusion. It was time to play. Dad, T, and I were on the purple team. Mom, W, and P were on the orange team. Poor, sad little mice. There's always next year. Have you ever been 25 before? A quarter century. It's momentous and I knew that hitting it this year would mean doing something epic in celebration. There was Utah's own Lagoon, renting wave runners for Lake Powell or Bear Lake, whitewater rafting, or possibly a quick road trip to Disneyland? But, nothing seemed to fit. Eventually, dad could tell I was a bit discouraged about how to celebrate my upcoming birthday and he took over. "Megs, I've got it figured out. Just plan for the whole day. I've got it under control." Of course, I didn't really care what we did, just how much effort, thought, and love went into it. Dad did not disappoint. Friday afternoon I went with him on a little drive and ended up at a car rental place right next to the airport. 20 minutes later, we pulled out of the parking lot in a brand new 2010 silver Chevy Camaro. It was beautiful. 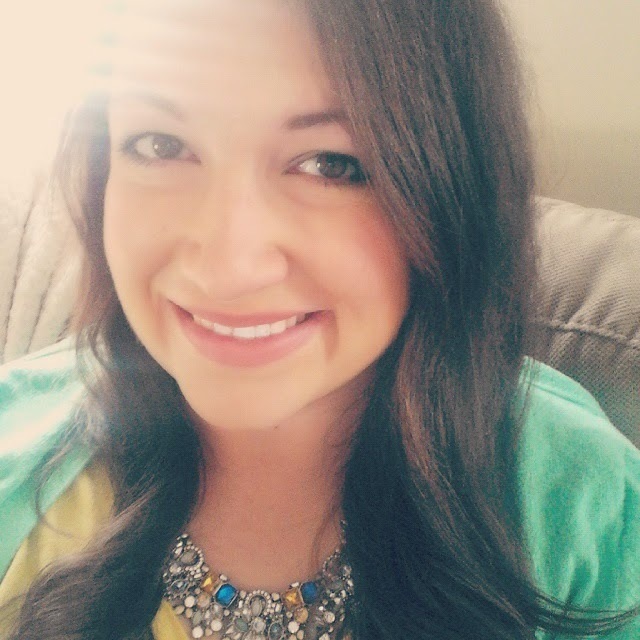 I had perma-grin. I couldn't stop smiling, especially knowing that I got to drive that baby the whole way to Wendover and back the next day. That was also part of the surprise. Of course, Wendover is not that fantastic, but driving the un-patrolled roads at high speed was. They also let me stop at the Salt Flats for some photo shoots. It was perfect weather and the roads were clear, which allowed for a 132 mph run. I love speed. I love speed in that car. It was lovely. Simply lovely. Mom and T were in Washington DC and W had to work. So, the always funny and lovable Nycole joined us. My fav part was her jamming out Queen's "Another One Bites the Dust" after each car we passed. It was fantastical. Of course, the day wasn't complete without a lunch stop at Peppermill Hotel grand buffet in Wendover. It was a great day. Actually, it was more than great. Epic birthday, dad. Epic. It was SO bright out on the salt flats. If you took your shades off, you couldn't see. It was crazy! What a fun birthday. You guys look great. The Salt Flats look unreal.